The U.S. Coast Guard has launched an investigation after a serious incident killed two maritime workers and injured several others this week. The incident occurred Thursday morning, June 28, 2018, at Terminal 5 in Longview, Washington. Watchstanders at Coast Guard Sector Columbia River received word from the captain of the Ansac Splendor, a Panama-flagged cargo vessel, that a mooring line had parted (snapped in half) as the ship was being moved along the dock from one loading hatch to another to facilitate the loading of cargo. An initial report from investigators states that when the 2-inch thick line broke, it struck 34-year-old maritime worker Byron Jacobs. He was pronounced dead at the scene. Other workers were also struck by the mooring line; a second worker, 41-year-old Ping-Shan Li of China, was critically injured at the scene and taken to Southwest Washington Medical Center for care. He died on Friday from injuries sustained in the incident. Li was the chief mate of the Ansac Splendor. 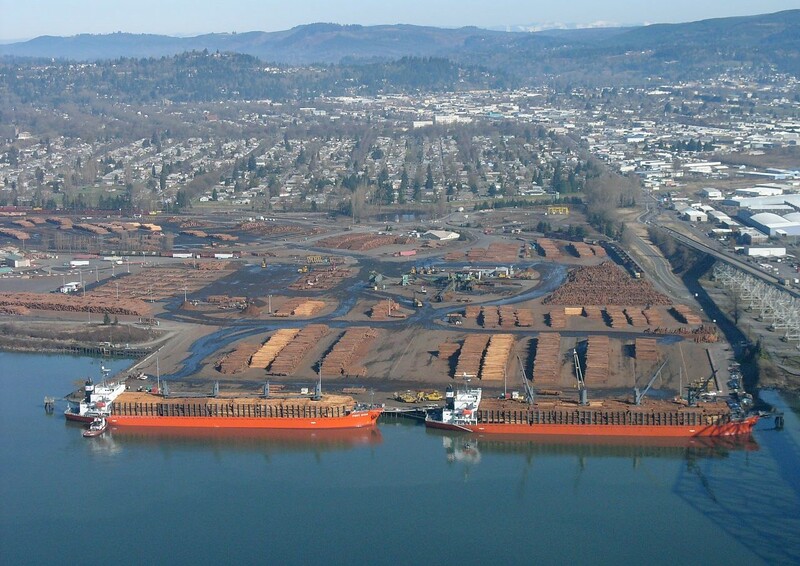 The Port of Longview shutdown all operations as a safety stand-down was put in place. This allows federal, state and local agencies to fully investigate the tragic incident. As of this writing, the U.S. Coast Guard had two investigators on the scene checking all documents and line certificates, as well as taking photographs of the scene. According to attorney Jim Jacobsen, mooring line snapbacks are preventable; these types of accidents should never happen. This is the second reported incident that resulted in the loss of life from a mooring line parting this summer. Numerous laws allow injured maritime workers and their families to pursue compensation for injuries and other losses. A team of experienced maritime attorneys such as Stacey and Jacobsen, PLLC can explain these laws and how they protect workers and their families. Jim Jacobsen knows firsthand how devastating mooring line accidents can be, as he worked as a longshoreman for many years before becoming a lawyer. In a statement by Meg Jacobs, Byron Jacobs’ wife, the community learned that the experienced maritime worker was a 6th generation longshoreman, a union member, and that he had worked at the Port of Longview for 16 years. He was a loving husband and father to three young children, aged 2, 5, and 8. Our thoughts and prayers go out to the families and friends of the deceased workers and all who worked alongside them. Union workers will hold a private candlelight vigil at the port on Thursday, July 5th.